Sharp is introducing two Android phones that can display 3D images without the use of any eyewear. According to the website, the Galapagos 003SH and 005SH will be released in December. 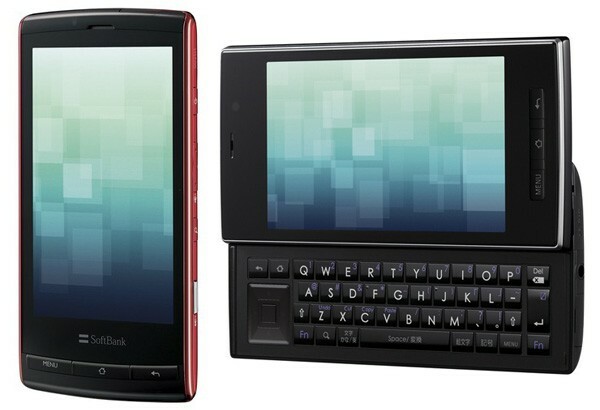 The phones will be sold from Softbank. I wonder if other carrier (NTT DoCoMo) will be carrying these phones. I remembered seeing Sharp glasses-free 3D concept phone during IFA 2010. I guess it will be using the same technology. Now, the biggest question is whether there will be 3D content to show or not. BTW, the phones will come with Android 2.2, has a 3.8-inch screen and it seems that there is collaboration with Bose for the earpiece.